After garnering some additional attention from carriers for Windows Phone 7, Microsoft is teaming up with Verizon Wireless to help promote Windows Phone 8, which is due out later this year. Verizon’s Chief Financial Officer, Fran Shammo said that Verizon is looking to make Windows Phone their third platform behind iOS and Android. While the Windows Phone platform continues to grow it will be interesting to see what other interest they can garner as time gets closer to Windows 8.0 holiday release. Rumors are constantly flooding the web, its part of the technology world. But what we just stumbled upon may be more then just a rumor. 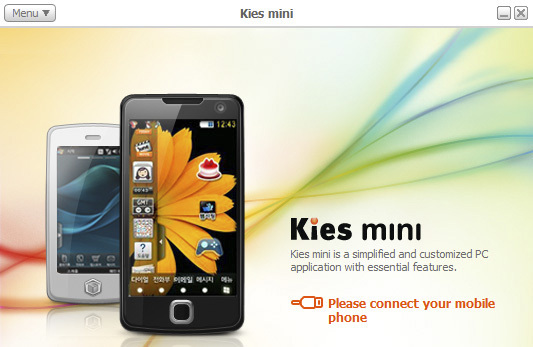 A Vietnamese site has just posted a video of them playing around with the new Samsung Galaxy S III. iOS 5 tethered and untethered Jailbreak now available for iPhone 4S and iPad2, Seidio Extended battery for Galaxy Nexus available for order. On January 20th, Greenpois0n released their tool to jailbreak (unlock) the iPhone 4S or iPad 2. 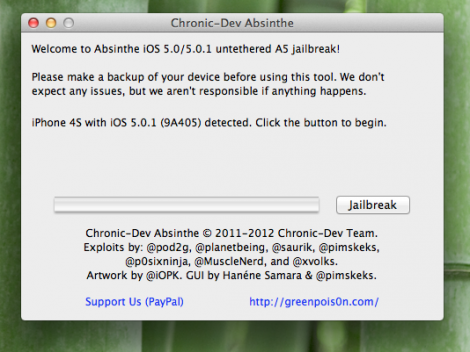 The jailbreak will support iOS 5.0 and iOS 5.0.1 according to Greenpois0n, however the tools were only available for the Mac. 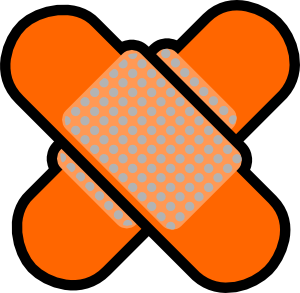 The Greenpois0n team has now released the Windows version, which can be found by following this link. Whited00r , a well known iOS community modding site has come forth with a way to get some features of iOS 5.0 on your older generation iPhones and iPods. For those who have an iPhone 2G, iPhone 3G, and iPod Touch and are interested in basking in the glory of i0S 5.0, Whited00r has your back. Make sure to follow this link and from there, simply pick your device. Sound off in the comments after the break with what you think of iOS 5.0 being on old-generation Apple products. Kid Mode features free educational, age appropriate software for children age 1 to 8 years old. The software while designed for children allows full parental control of the available materials. If my experience with friends and co-workers are any indication, parents frequently hand over their smartphones to their children to keep them entertained. I ‘m not sure I would be willing to handover an expensive device to a toddler but if you do, you might want to consider Kid Mode by Zoodles. 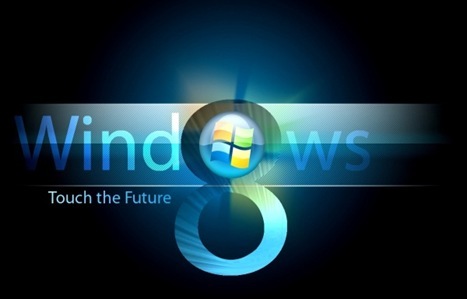 Microsoft previewed the next version of Windows, codenamed “Windows 8” to hardware partners at Computex in Taipei, Taiwan today. As part of the technical preview Mike Angiulo, Microsoft corporate vice president of Windows Planning, Hardware and PC Ecosystem, demonstrated how “Windows 8” is optimized for touch-centric hardware. With the forthcoming release of Windows 8 being seen as a crucial step in Microsoft’s ongoing dominance of the operating systems market, some details of the company’s product are being leaked. Filed under: General technology, Microsoft, Software, ARM architecture, Arm Processor, History of Microsoft Windows, Intel, Intel Corporation, Microsoft, Microsoft Windows, renee james, Steven Sinofsky, Vice president, Windows, windows 8, x86 processor. 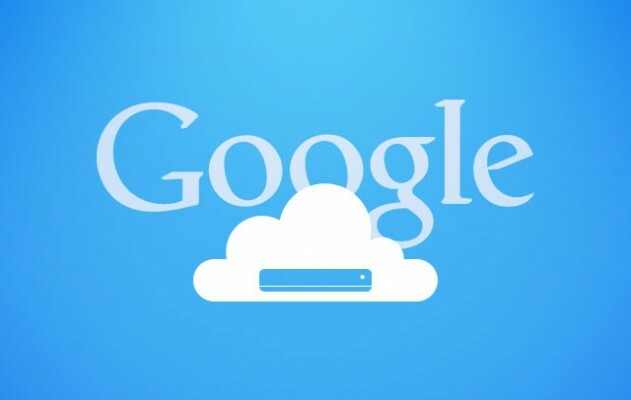 Google cloud print beta being rolled out in the U.S.
Google is rolling out a feature that allows users to connect their printer with Google cloud services and enable printing from an iPhone, Android or desktop browser without installing any drivers. The Samsung Vibrant update that was announced by T-Mobile’s chief marketing officer Cole Brodman on January 20 was reportedly to begin rolling out on January 21. Brodman had previously stated that ” The upgrade will come in waves, so not all Vibrant owners will receive it on the first day”, implying an OTA update. Download links after the break.